When it comes time to decide what type of storage unit to rent in Greenville, SC, our friendly, knowledgeable storage team is here to answer all of your questions. Still, you may be asking, why is climate-controlled storage a better option than traditional storage for some items? Season: Are you storing your items during peak summer or winter months? At Space Shop Self Storage on Woodruff Road, we keep our climate-controlled storage units between 55 degrees and 78 degrees year-round. Our on-site property manager is here to help you determine if a climate-controlled storage unit is the right storage solution for your items. 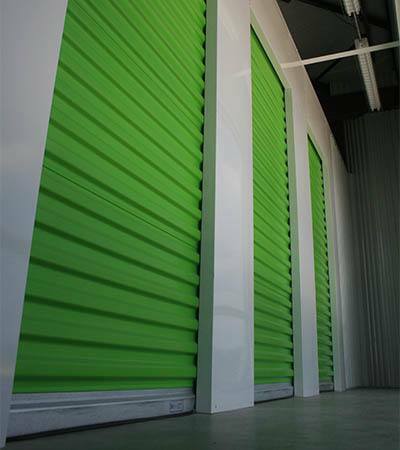 All of our storage units are ground level and we also offer non-climate controlled units. Learn more about your options for renting storage units in Greenville by speaking with a member of our storage leasing office today.